Each year…nightclubs, bars and lounges generate over $1 billion dollars in annual revenue, in which the DJ is the primary entertainment. DJ Accessory and Software Brands generate another $2 billion in annual sales. Here’s an opportunity to pay it forward for a worthy cause!  Keep It 1200 is a DJ driven fundraising initiative where DJ’s invite venues and DJ Brands to make a monthly donation of $100 or more towards digital music education. All donations go directly to fund digital music education and afterschool music programs. Even if you’re not a venue owner or DJ brand, you can support our cause by making a one time or recurring donation. All donations go directly to MUSIC to the Ears Foundation, a 501(c)(3) California non-profit.